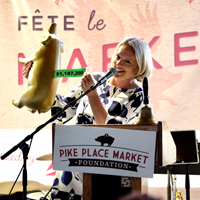 Thank you for your interest in making a legacy gift to Pike Place Market Foundation. Make a gift to the endowment fund today. 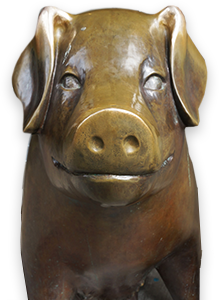 Make a planned gift by adding Pike Place Market Foundation to your will. 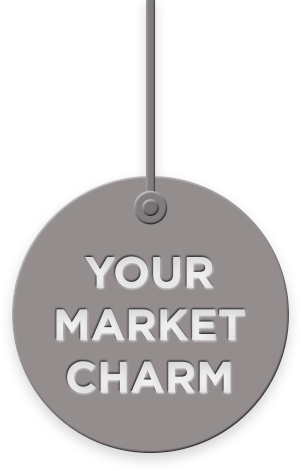 The Market Foundation accepts many types of gifts, including cash, securities, insurance, real property, tangible personal property, and bequests. Whether cash or bequest, restricted or unrestricted, the Market community benefits. Thank you for your support in helping create a thriving Market community for generations to come. 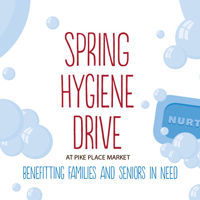 For more information about the Pike Place Market Foundation’s Endowment, please contact Christi Beckley at 206-774-5243 or fill out the form below.